Olive Green Pearl Coat exterior, Latitude trim. iPod/MP3 Input, Bluetooth, ENGINE: 2.4L I4 ZERO EVAP M-AIR W/ESS... POPULAR APPEARANCE GROUP, TRANSMISSION: 9-SPEED 948TE AUTOMATIC... FUEL EFFICIENT 29 MPG Hwy/21 MPG City! CLICK ME!KEY FEATURES INCLUDE4x4, Back-Up Camera, iPod/MP3 Input, Bluetooth, Aluminum Wheels. 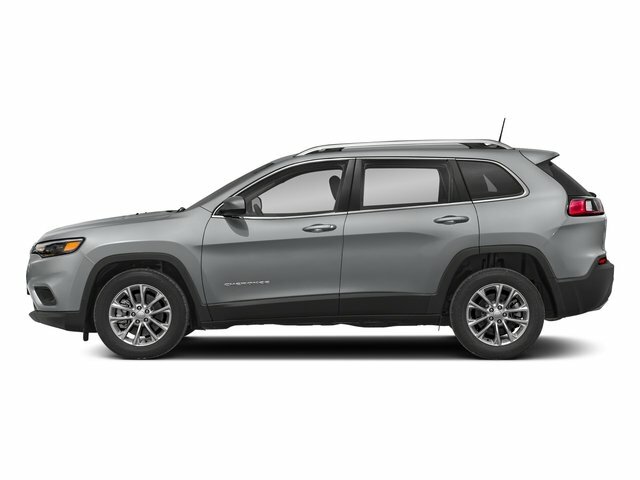 Rear Spoiler, MP3 Player, Keyless Entry, Child Safety Locks, Heated Mirrors.OPTION PACKAGESPOPULAR APPEARANCE GROUP Deep Tint Sunscreen Glass, ENGINE: 2.4L I4 ZERO EVAP M-AIR W/ESS (STD), TRANSMISSION: 9-SPEED 948TE AUTOMATIC (STD).EXPERTS ARE SAYINGGreat Gas Mileage: 29 MPG Hwy.VISIT US TODAYBaxter Chrysler Dodge Jeep Ram West Dodge, a full-service car dealership in Omaha, is your source for new cars, trucks and SUVs both online and in our showroom. We also sell used vehicles and certified pre-owned vehicles. At our 17950 Burt Street location, we also provide Mopar parts and auto repair service. We're part of Baxter Auto, the largest dealer group in Nebraska.Fuel economy calculations based on original manufacturer data for trim engine configuration. Please confirm the accuracy of the included equipment by calling us prior to purchase.